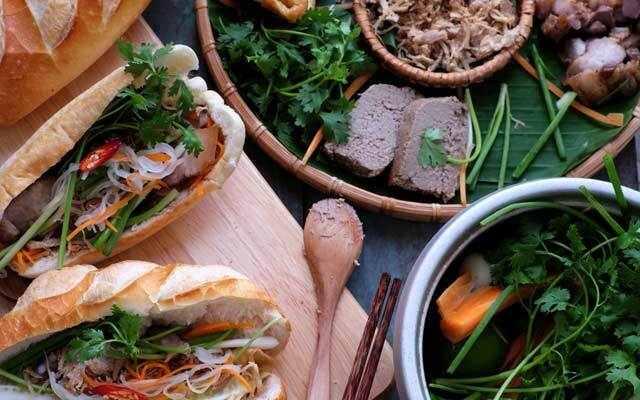 When you're looking for the best Vietnamese cuisine, visit Pho Moc today. We have all of your traditional Vietnamese meals available for both lunch and dinner. Whether you want to find a great place to celebrate with friends and family or whether you just want a night off from cooking, the friendly staff at Pho Moc are here to make your experience enjoyable. We can provide you with the ideal place to unwind with friends and family, all whilst enjoying a delicious meal prepared by our chefs.